Promo card in original condition. Sticker is unused with "Pang" written on the back in ink. 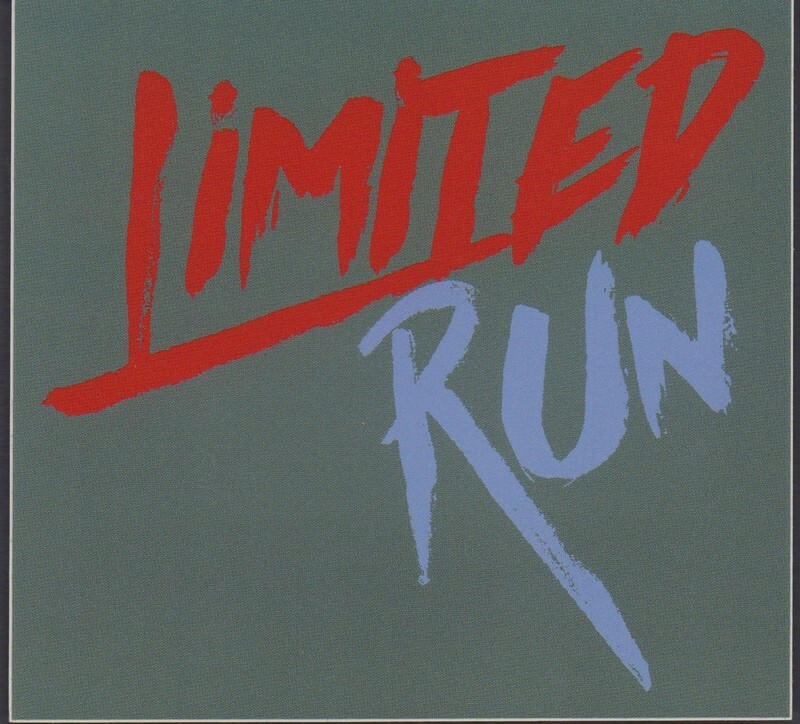 Donated as part of the founding gift establishing the Limited Run Games Collection. 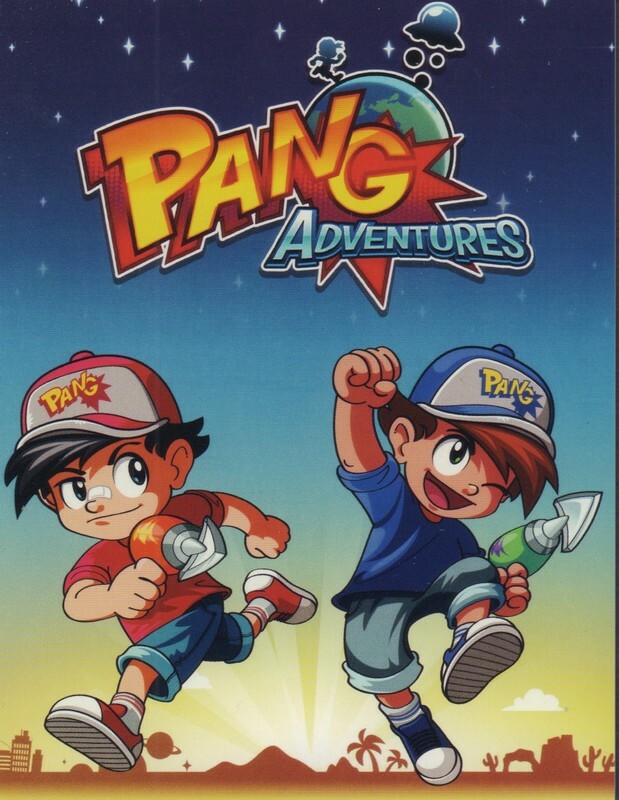 Limited Run games and Pastagames, “Pang Adventures Promotional Items,” Digital Game Museum Collection, accessed April 24, 2019, https://www.digitalgamemuseum.org/collection/items/show/3208.